Categories: running | Tags: 10k, 13.1, 26.2, 5k, goals, Haruki Murakami, run, runners, running, why I love running | Permalink. I told you that you were gonna get whooped. Just in case you missed it…my brain and I had a discussion the other night before a tough race, you can read more about it here. Sometimes you just have to let it know who’s boss. The Peavine Falls 2013 run is now history…and I WON! Not the whole race…but I beat myself, and isn’t that our largest obstacle most days? It’s going to rain. Yes it did!…and it was lovely to run in the rain! 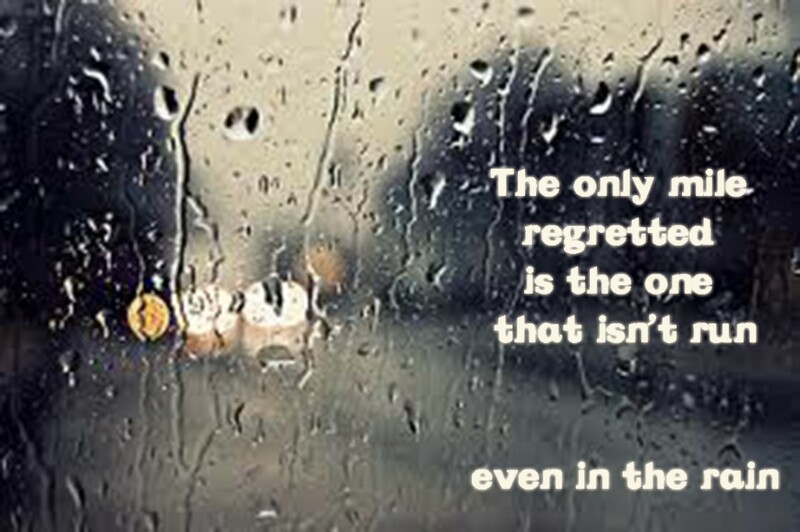 It wasn’t just the run and sweat burning out my frustrations…but it was as if the rain washed them all away as well. You don’t like the rain or getting messy. You’re right. Typically that would be me. But I DID IT ANYWAY! Loved it! You were in better shape last year. AND your point is? Bet that speed walker man is going to beat you again. I think I saw him once. He was running this year. I applaud his efforts, and I have no idea if he beat me this year. 3.2 miles UP HILL? ARE YOU CRAZY? Yes, I do believe so. Maybe just a little bit….and next year I will run all the way up! Just watch me. You’re just not good enough. Not only did I finish, but I beat last years time by 1 minute and 26 seconds! You’re WRONG AGAIN! Like I said Wednesday night….WHOOPED! Brain = 0 / Julia = winner! 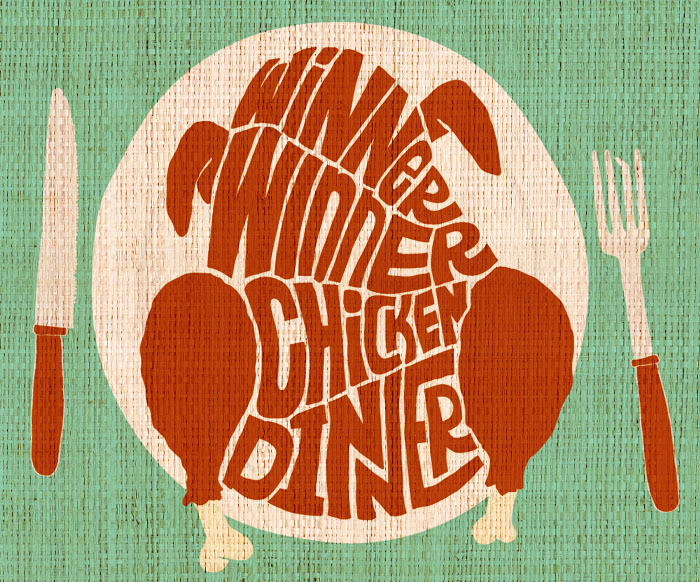 Winner winner chicken dinner (whatever that means)….that’s me! I’ll write a race recap later. Categories: running | Tags: Alabama, Alabama. race. 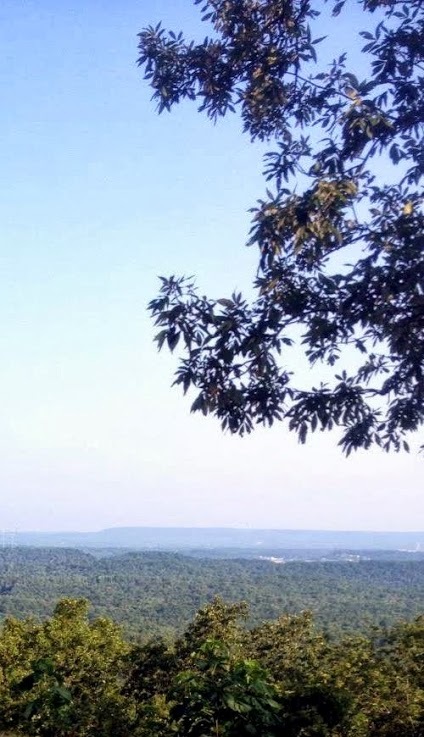 July 4th, Birmingham, C25k, couch to 5k, excuses, goals, mental-health, mercedes marathon, Oak Mountain, Peavine Falls, run, runners, running, win | Permalink. My husband, daughter and myself will be running the annual Peavine Falls Run at Oak Mountain. Yay US! You should read the rest of her blog entry here! 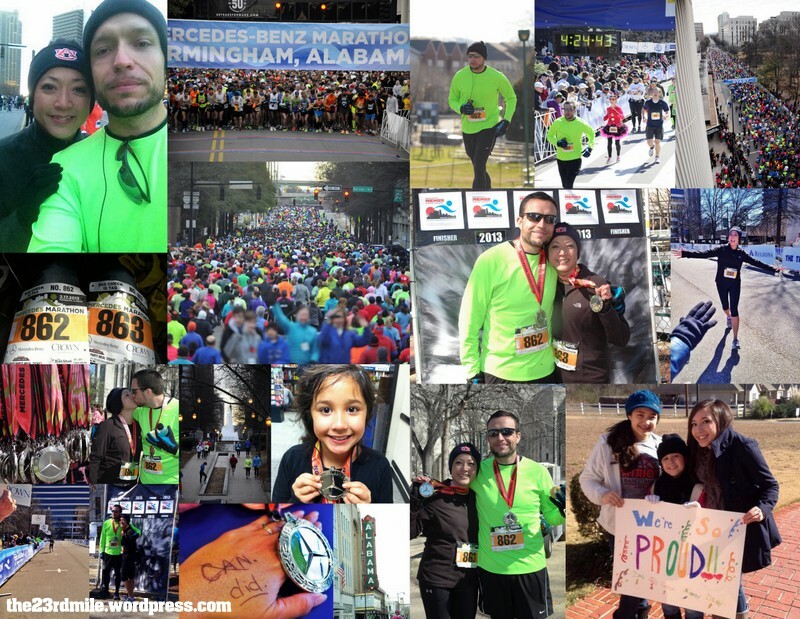 Categories: running | Tags: Alabama, Birmingham, Brain, C25k, can, couch to 5k, goals, healthy-living, inspiration, Oak Mountain, run, runners, running, Trail Running, why I love running, win | Permalink. Quit wasting time, and go run. The sooner that you get out there, the faster you’ll be done. You know you’re going to like it. Why am I like that? 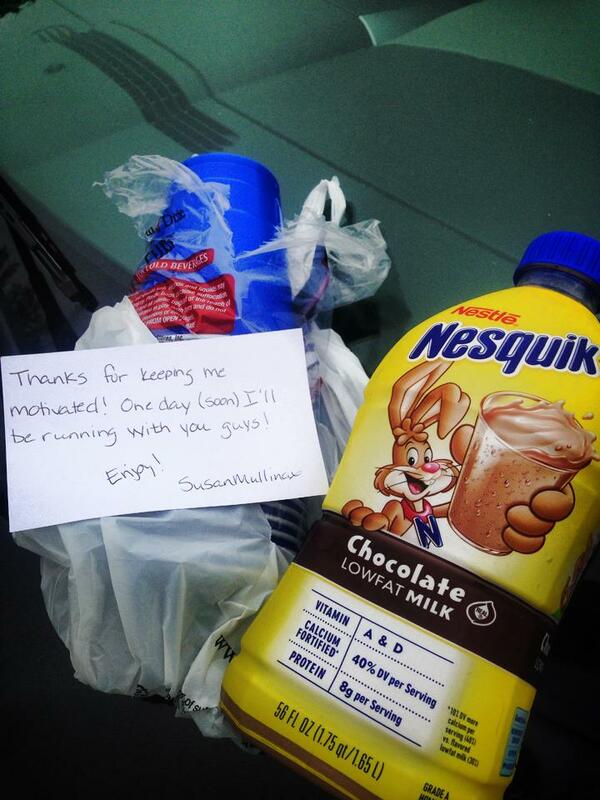 I’d enjoy being like fellow blogger, Rather be runnin’! But…that’s not me so far. I run because I like who I am when I do…I don’t necessarily like the process of running. Yay! I beat the sun today! No wilting for me. Look at all of God’s creations running around the park today. For years I never saw them, because I was at home, cooped up in my house. Look at all these birds…I love watching the birds. Hope they don’t poop on my head. 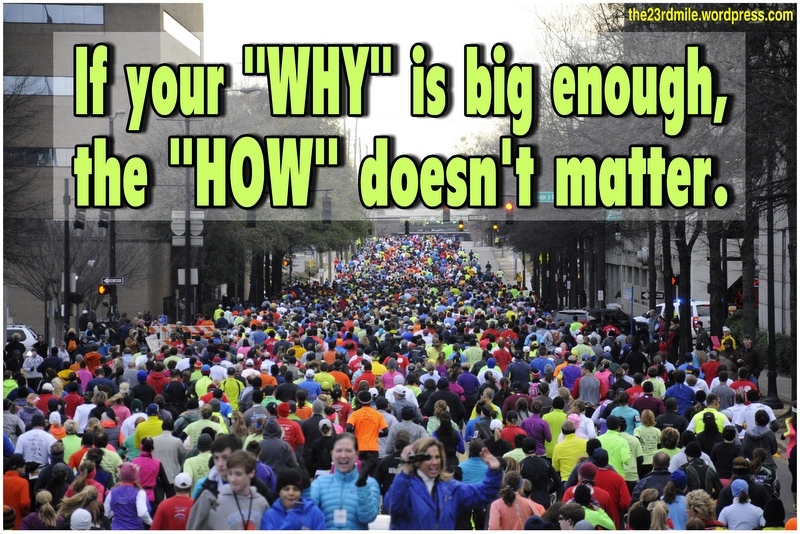 How is it that I can run 26.2 miles just a few months ago, and 3 miles is hard for me lately? Is it possibly, the heat? recovery? that I’m not currently training for a race? Yay! I’m almost at 3 miles! Almost done! I’m going to run 4…just to prove to my mind that it doesn’t get to win anymore. Categories: running | Tags: 10k, 26.2, 5k, C25k, can, couch to 5k, goals, health, run, runners, running, thoughts, win | Permalink.